In October 2010, the Center filed a request for precautionary measures with the Inter-American Commission on Human Rights (IACHR) on behalf of about 32 Rapa Nui clans. 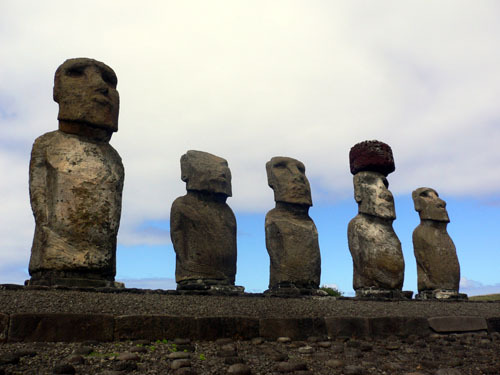 March 21, 2011 -- Faleomavaega will go to Easter Island to assess recent developments between the Rapa Nui clans and the Chilean government. February 8 -- Congressman Faleomavaega delivers a Special Order speech on the floor of the U.S. House Chamber calling for better treatment for the people of Easter Island. February 7, 2011 -- The Inter-American Commission on Human Rights (IACHR) has granted precautionary measures to immediately stop the violent use of armed forces against the Rapa Nui clans and to begin an investigation on recent events. El domingo 6 de febrero, miembros del clan Hito de la Nación Rapa Nui fueron desalojados del Hotel Hanga Roa, ubicado en sus tierras ancestrales. El desalojo tomo lugar dos días antes de la formalización de 17 Rapa Nui por participar en el re-tomo de sus tierras. Según la vocera del clan Hito, Marisol Hito, manifestó que "por la vía de los hechos consumados, el gobierno del Presidente Sebastián Piñera, y su ministro de Interior, Rodrigo Hinzpeter, han intentado consagrar -con el desalojo ilegal de hoy- la más importante norma no escrita de la institucionalidad chilena: el poder económico está por sobre las leyes, los pueblos y el bien común. Y eso es inaceptable". December 30, 2010 -- Violence on Rapa Nui Island, also known as "Easter Island," continues to escalate. December 15, 2010 -- Wiggings asks for help to put international pressure on the Government of Chile to resolve the conflict peacefully through the Inter-American system. American Indian leaders, community leaders and individuals concerned about the violation of collective human rights should contact Chilean authorities, and also ask the White House and the State Department to take a stand against these violent evictions. Listen to radio interviews with Center staff on using international channels to help the Rapa Nui. 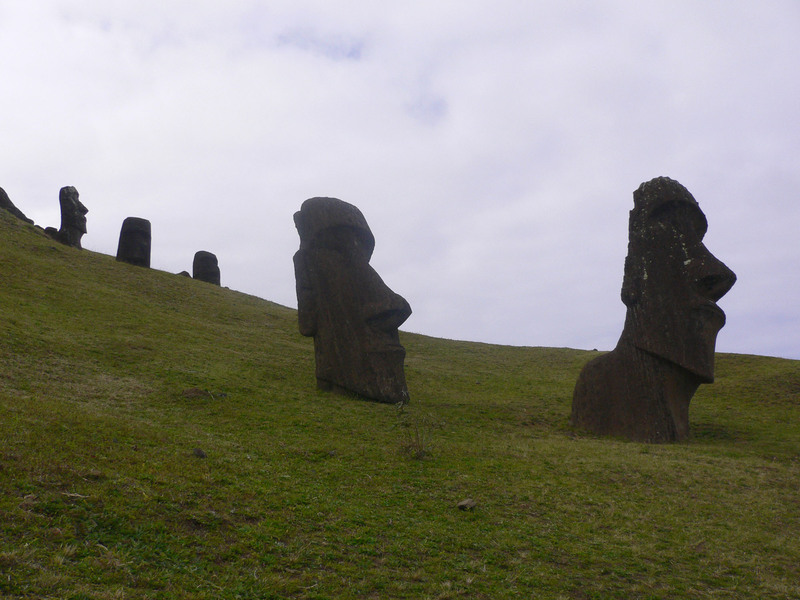 Indian Law Resource Center staff are moving quickly to protect human rights and sacred sites of the Rapa Nui Nation, made up of approximately 36 clans living on "Easter Island." The Island is in the southeastern Pacific Ocean and is a special territory of Chile, annexed in 1888.